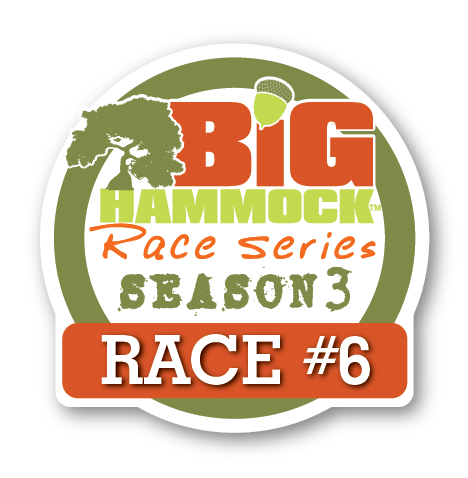 We are proud to be Race #6 in the Big Hammock Race Series! Check out the awesome perks of being a series participant at BigHammockRaceSeries.com! Website by TDJ Global Marketing, LLC.